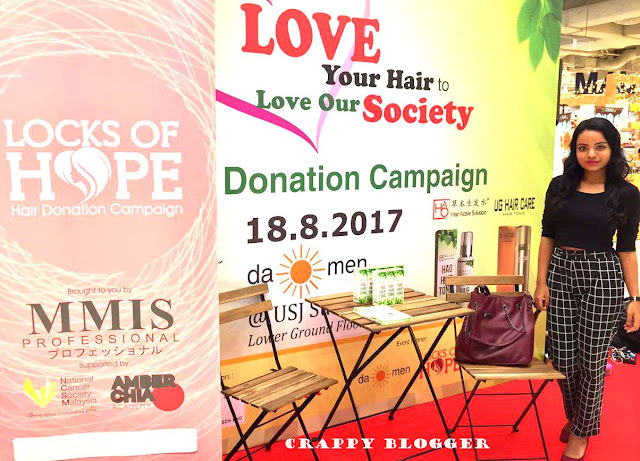 On 18th of August, I got an invitation to blog about UG International Hair Donation Campaign. It was a charity event which focuses on hair donation. 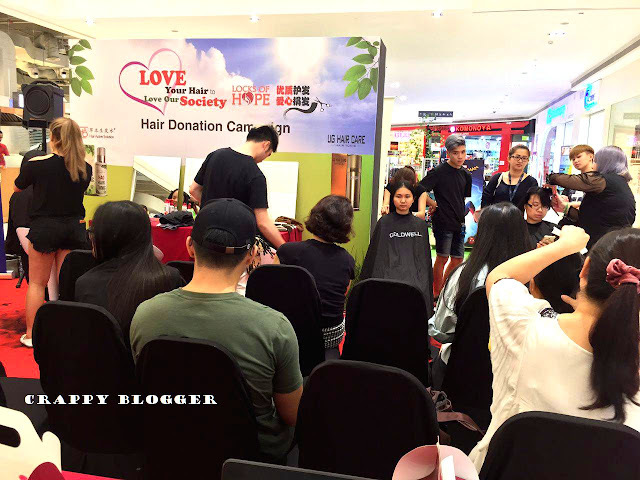 While many searching for places which offer hair donation service, here they chose to give a secured platform which at the same time enables you to do charity for Lock of Hope Home. 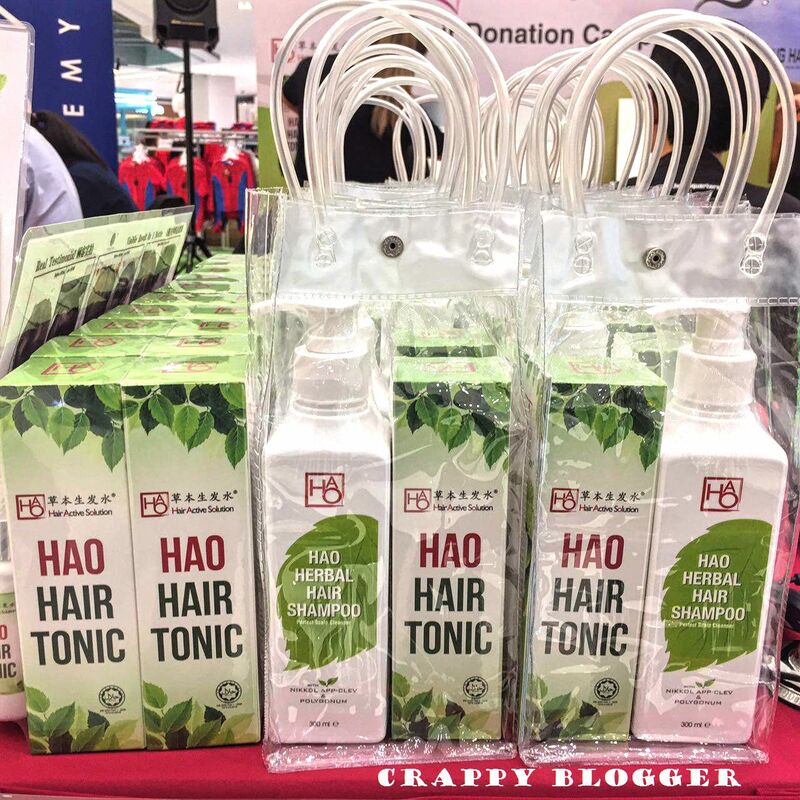 To those who are donating their hair, they will be given hair care products as a gift. 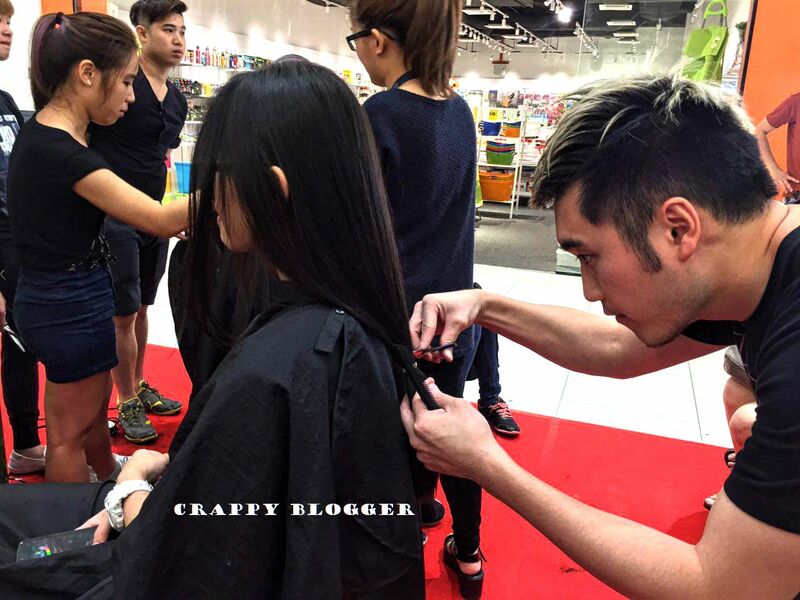 The professionals who are cutting the hair will give a nice trim to the donors make their hair to look splendid. 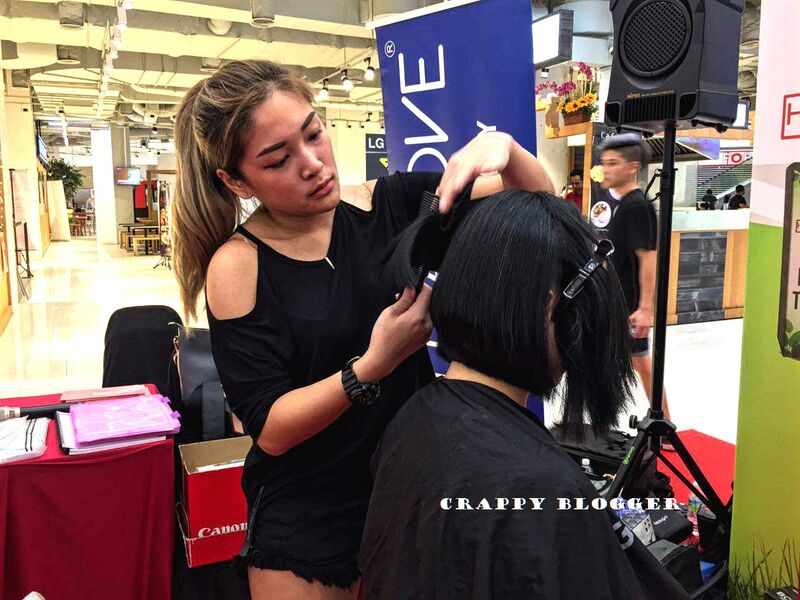 (1) Make wigs for cancer patients undergoing chemo. Hair loss is one of the most traumatic side effects that most chemo patients face, especially female and child patients. To overcome this traumatic experience, wigs are usually the best choice while waiting for their hair to grow back. Unfortunately, amidst all the cost of cancer treatments, an RM800 wig may be out of reach. In line with its tagline Look Great, Feel Greater, the Locks of Hope Hair Donation Campaign is brought to Malaysians by MMIS Professional. 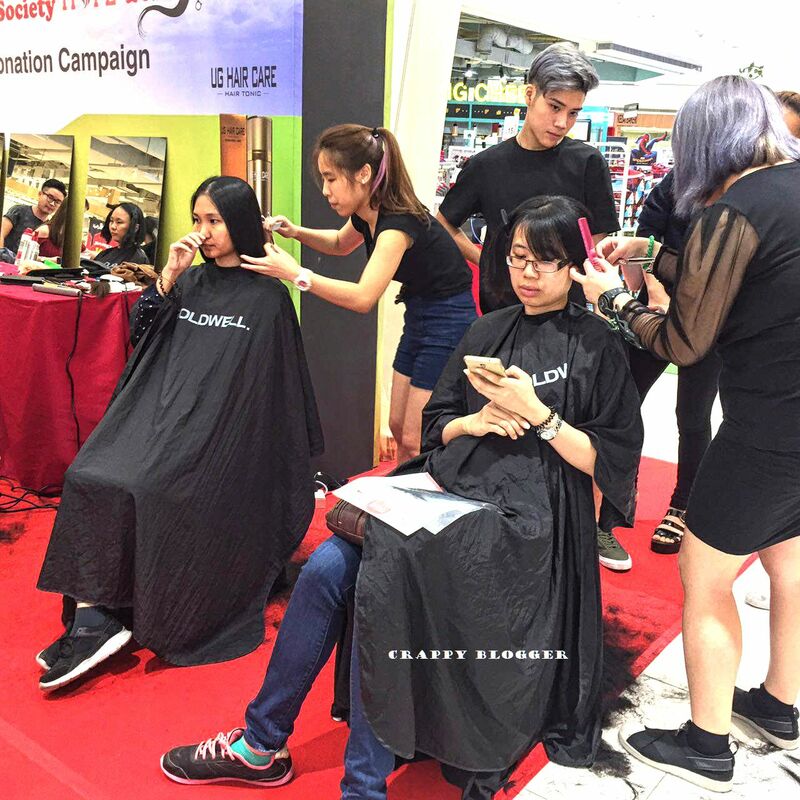 This is to provide a platform for Malaysians to donate their hair to be turned into wigs for cancer patients who are going through chemotherapy. In addition to donating hair, UG International hair care products will be sold at discounted price while the profits made during the event will be donated to Locks of Hope for charity purposes. Length: At least 6 inch/15cm. 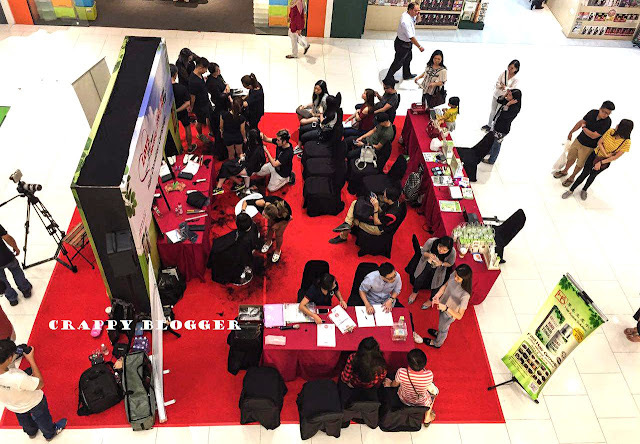 As you can see from the pictures, the event was a success. I was told that this event will take place a few times in a year. 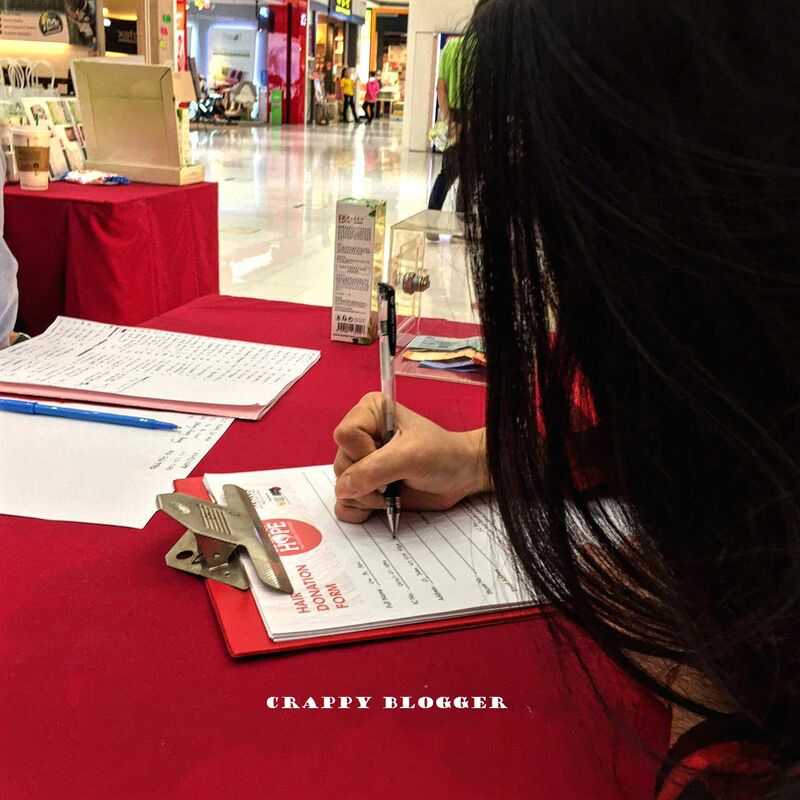 Do keep an eye on their Facebook page (https://www.facebook.com/locksofhope/) to know when this will take place again soon. Do they accept donation via mails? I stay quite a distance away and unable to turn up for their road show. I donated my hair to them last year but till now did not receive the certificate. That's not important. What's a concern is that if the hair reached them, and if so, if it was put into rightful use.